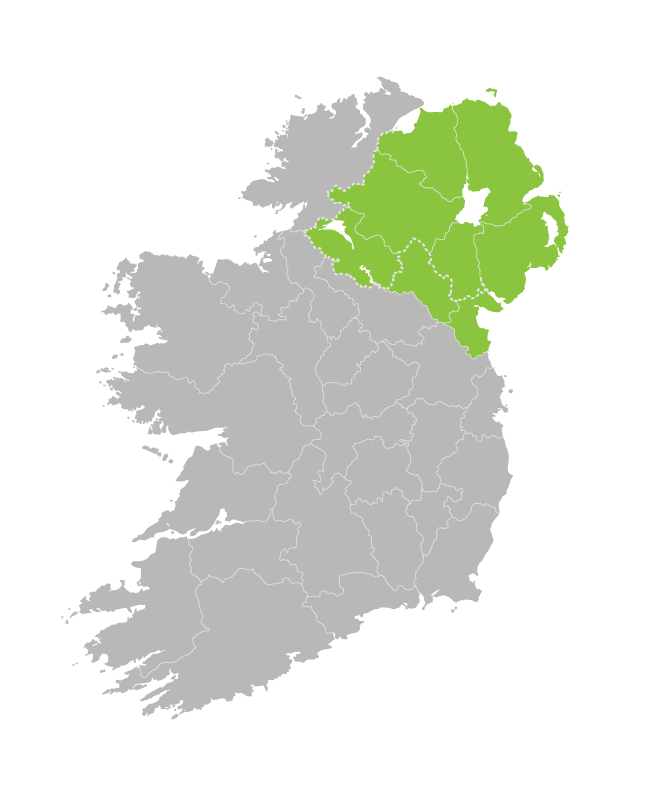 Depawater is a leading specialist in Wastewater Treatment Systems in Northern Ireland since 2008. 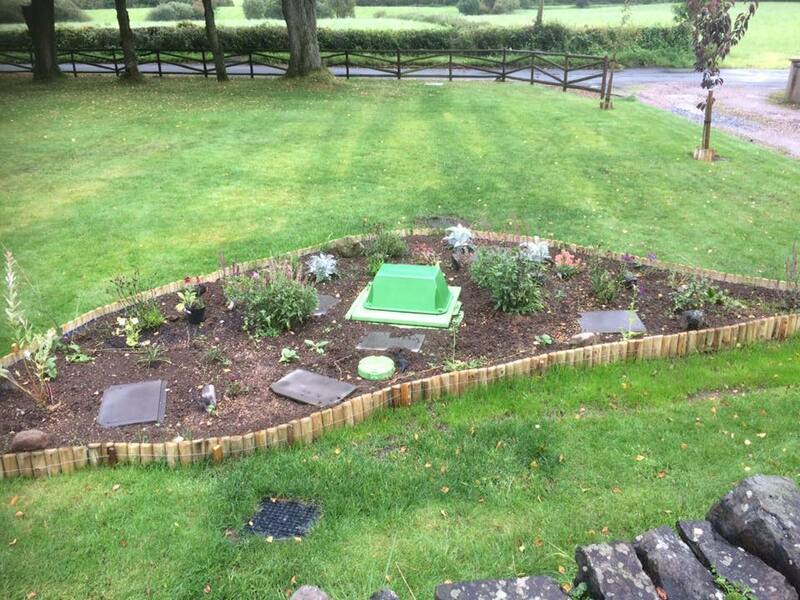 Septic tanks, Sewage Treatment Plants, Installation, Maintenance and Services. By choosing Depawater you are getting the absolute best product, at the best value for money in today’s market. These wastewater treatment plants are durable, reliable and easy to install as well as maintain. CE12566-3 certified they are suitable to cater from 6 to 50 PE. Tricel Novo’s offer a treatment efficiency of 95%. 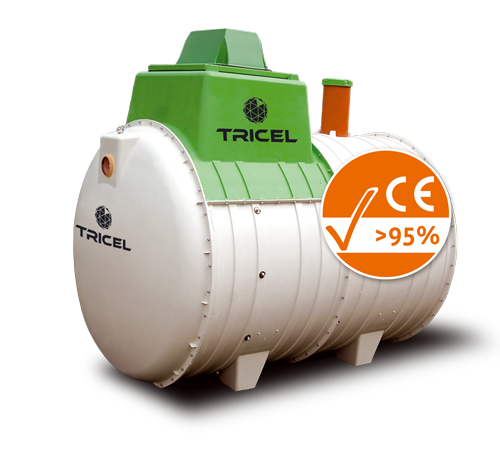 For home or commercial use, the Tricel Novo is the ideal solution for sewage treatment when you are discharging to a suitably sized drainage field. Ideal for homes and business the Tricel Vitae wastewater treatment plants have a >97.5% BOD5 treatment efficiency making them suitable for direct discharge to a waterway. They are robust and lightweight and have low running costs. The range is appropriate from 6 to 50 PE. Whenever no drainage is available on site, a Tricel Vitae sewage treatment plant may be installed allowing the final treated effluent to be discharged directly into a waterway. Tricel Puraflo is a modular system to work alongside a septic tank as a secondary treatment plant or along a Tricel Novo wastewater treatment plant as a tertiary treatment plant. Puraflo modules are ideal for sensitive sites where a higher level of treatment is required. 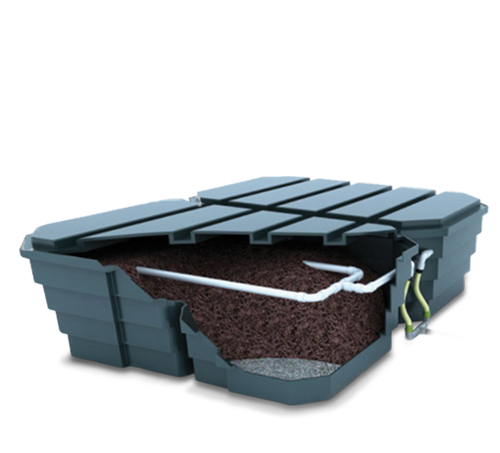 Suitable for intermittent use, they can be installed both above or below the ground level. Eco-friendly, they use peat as a media filter and require very low energy consumption. The Tricel Vento tanks are incredibly durable yet lightweight. Their low profile is ideal for small excavation and easy installation. 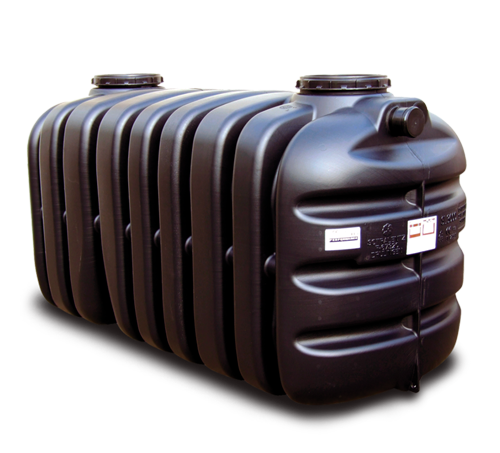 Used for sites where lots of land drainage area is available, the Tricel Vento septic is the preferred choice for customers looking to purchase a new septic tank for their home or business. 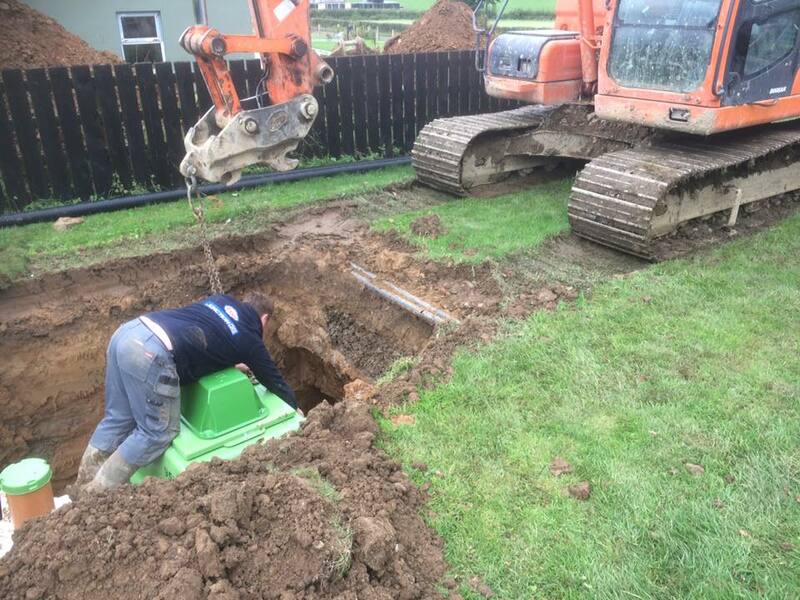 With 1000’s of Tricel septic tanks & sewage treatment plants supplied across Northern Ireland, continued planned maintenance provided for hundreds of our current customers, and multiple retro-fit installations and septic tank problems resolved, Depawater offers a professional service you can trust and depend upon. With our full turn-key packages, we provide you with better value, better reliability, and better efficiency. Meaning, less hassle that you don’t need as well as extra savings on both your time & money. 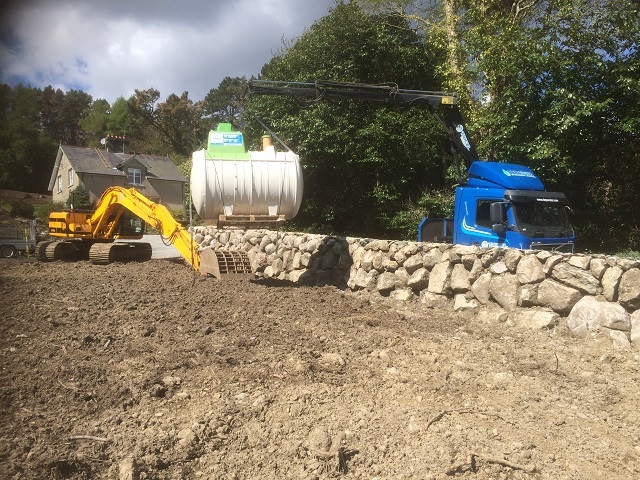 Depawater Ltd are a family owned business, supplying, installing & commissioning Tricel septic tanks and waste water treatment tanks in Northern Ireland for the last 10 years. Our professional services include free site visits to help you choose the right product for your needs, consent to discharge application processing, to help you gain approval from the NIEA and meet local council’s environmental requirements. We offer you the best-scheduled service plan, to help you maintain your product at very affordable pricing, whilst also giving our customers peace of mind with our comprehensive and unrivalled warranty. 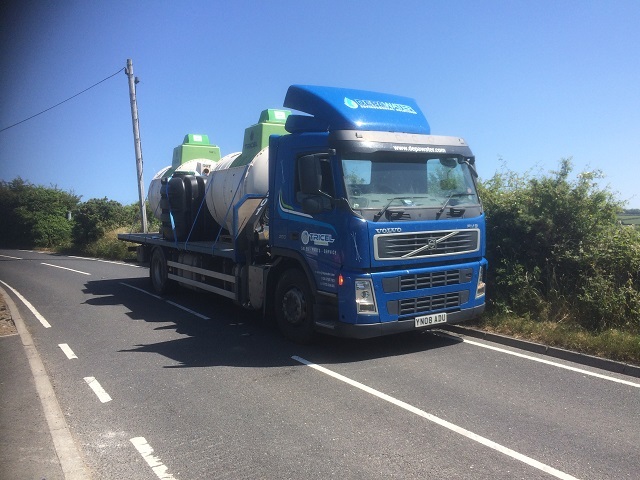 We can help our customers through our vast experience to correctly size their new septic tank or sewage treatment plant, appropriate to their usage & needs, with tanks from 6-50 population, treatment standards from 95% and upwards you can be sure that when you purchase a Tricel septic tank or sewage treatment plant from Depawater Ltd, you will not be disappointed.